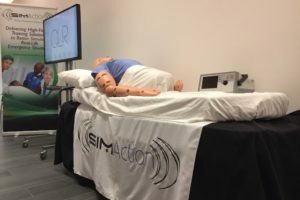 Exclusive Early Announcement: Tomorrow at the American Institute of Ultrasound in Medicine (AIUM) annual conference, Swiss-based VirtaMed launched their new GynoS Transvaginal and GynoS Transabdominal OB Ultrasound Simulators. 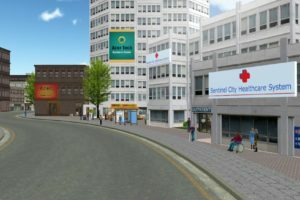 VirtaMed’s vision is to improve the quality of medical care with state-of- the-art, virtual reality based medical training and education. VirtaMed’s GynoS Simulator has included ultrasound training since the 2015 launch of the Embryo Transfer module with the American Society for Reproduction Medicine (ASRM). Now the technology is extended into two new obstetric ultrasound training modules for transvaginal and transabdominal ultrasound training. 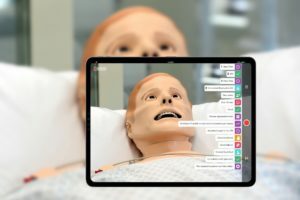 Today we take a look at this new innovative patient simulator module from VirtaMed, who are looking for a new Business Development Manager. The American Institute of Ultrasound in Medicine is a multidisciplinary medical association of more than 9000 physicians, sonographers, scientists, students, and other health care providers. Established in the early 1950’s, the AIUM is dedicated to advancing the safe and effective use of ultrasound in medicine through professional and public education, research, development of guidelines, and accreditation. The perfect place to launch VirtaMed’s new innovative ultrasound simulator! The standardized 20+2 approach guides clinicians through a structured routine for examining the mid-trimester fetus, including 20 planes and 2 overview sweeps relating to specific fetal views. This anatomical review includes assessment of gestational age and has the potential to exclude 50 fetal abnormalities. VirtaMed’s GynoS simulator introduces the latest proprietary technology that allows the overview sweeps to be realistically practiced by freely navigating across the entire abdomen with realistic ultrasound images, just as in real life. 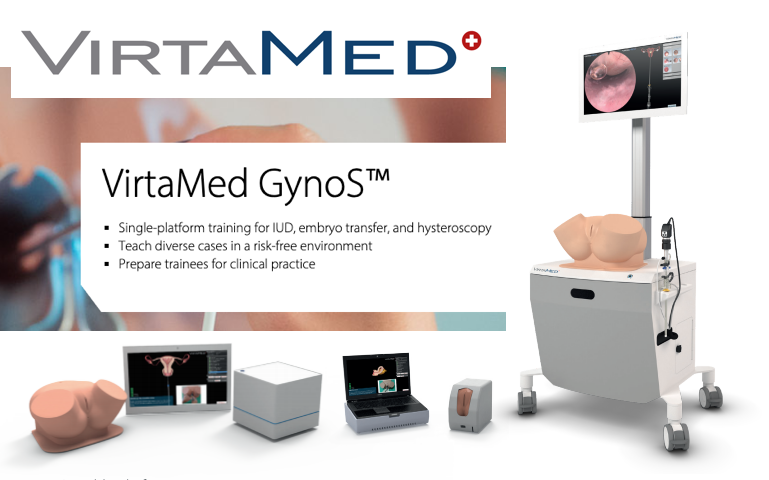 VirtaMed’s GynoS simulator is the most comprehensive and advanced solution for Obstetrics and Gynecology training, including modules for hysteroscopy, IUD placement and embryo transfer. The new Obstetric Ultrasound modules are available on the same platform, helping teaching institutions to save space and money with the multifunctional simulator. First trimester examinations are available through VirtaMed’s Transvaginal Ultrasound module, which gives clinicians the opportunity to practice identifying fetal viability, including extrauterine pregnancies. Of important note, the VirtaMed GynoS simulators have been validated by many studies to make sure they are the most realistic, accurate, and helpful tool on the market for obstetrics and gynecology skills training. 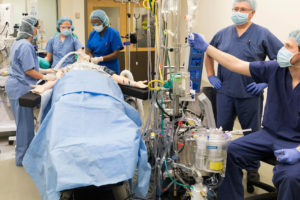 Integrating simulation into the educational pathway shortens the learning curve and increases practitioners’ confidence in their acquired skills. Protocol-driven: Incorporating the standardized 20+2 approach, our training cases ensure that you learn systematically across over 50 cases, various fetal positions, different placenta locations, and doppler imaging. 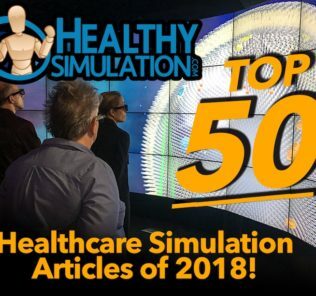 Fully simulated graphics: These photorealistic graphics help you explore and understand rare abnormalities while facilitating the transfer of skills to your clinical practice. Realistic tactile sensation: Let VirtaMed bring your ultrasound training as close to real-life settings as possible. 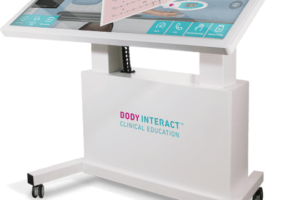 Navigate your probe freely across the abdomen and experience a highly realistic haptic feedback of the transvaginal probe. Transabdominal obstetric ultrasound: Focusing on fetal ages between 14 and 26 weeks, learn to exclude abnormalities during the 2nd trimester, such as Down syndrome and placenta previa. Transvaginal obstetric ultrasound: Focusing on fetal ages between 5 and 12 weeks, learn to examine 1st trimester patients, including pregnancies of unknown location and ectopic pregnancies. Modular: GynoS Obstetric Ultrasound can be easily complemented with training modules for hysteroscopy, IUD placement, and embryo transfer. 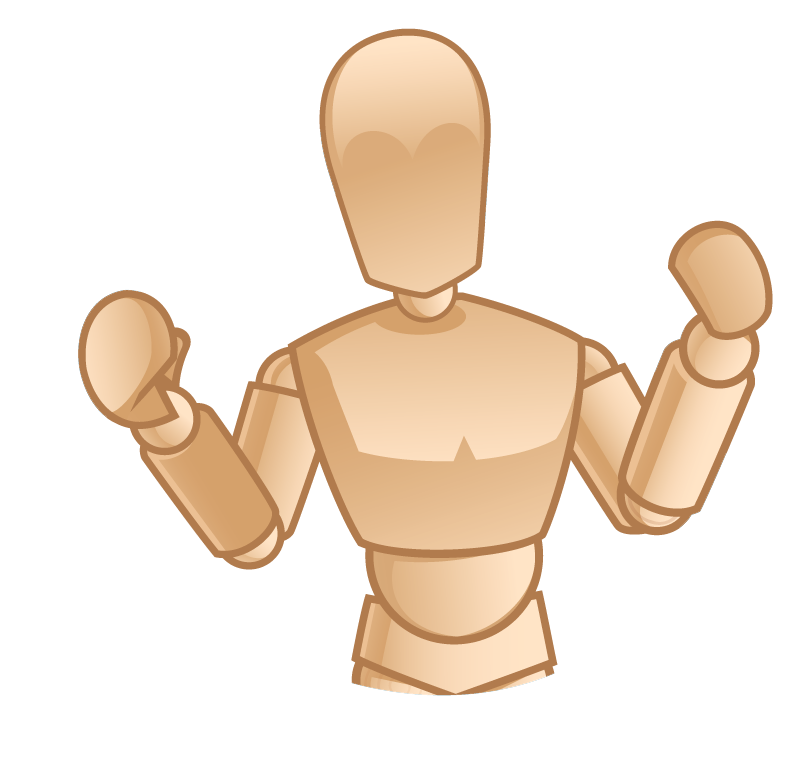 Consider the benefits of a modular surgical simulator platform: Save space with one simulator for various medical disciplines, share costs between departments, standardize training across medical disciplines and learn faster with easy to switch modules. Fetal well-being is the single most important factor during pregnancy, giving parents peace of mind. The GynoS Obstetric Ultrasound was developed as a training tool to support ultrasound training and make sure that once you are examining a real patient, providing the skills to correctly interpret ultrasound findings. 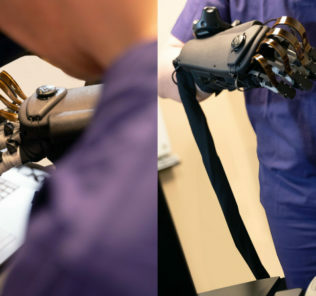 VirtaMed is a Swiss company that develops & produces highly realistic surgical simulators for medical training. Surgeons use original instruments to train in a safe environment before performing surgeries on patients.  If you want to know more about the multi-national team behind our awesome virtual reality simulators, or about the history of our company, just continue reading! Visit the VirtaMed GynoS Ultrasound Page Today to Learn More!